This industry-leading capture hood provides you with a key tool for your business. 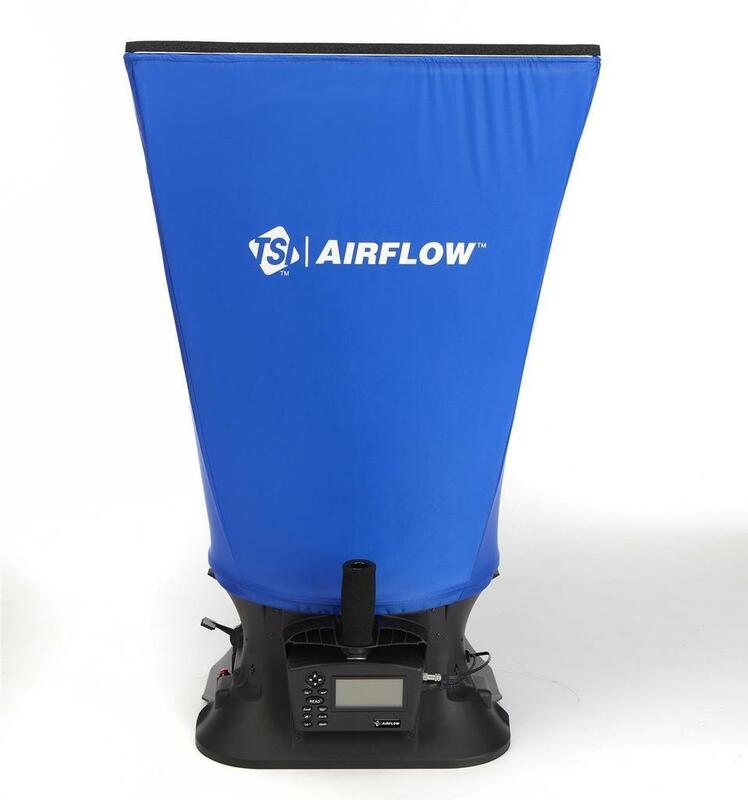 The TSI / Airflow PH731 is a multipurpose electronic air balancing instrument primarily used for efficiently taking direct air volume readings at diffusers and grilles. It features a detachable micromanometer which can be used with optional probes for increased flexibility in multiple measurement applications. This lightweight, ergonomically designed capture hood kit saves time and money by combining multiple measurement tools into one package. Available now from BSRIA Instrument Solutions at a special offer price or to rent at competitive rates with same or next day delivery options to the UK.